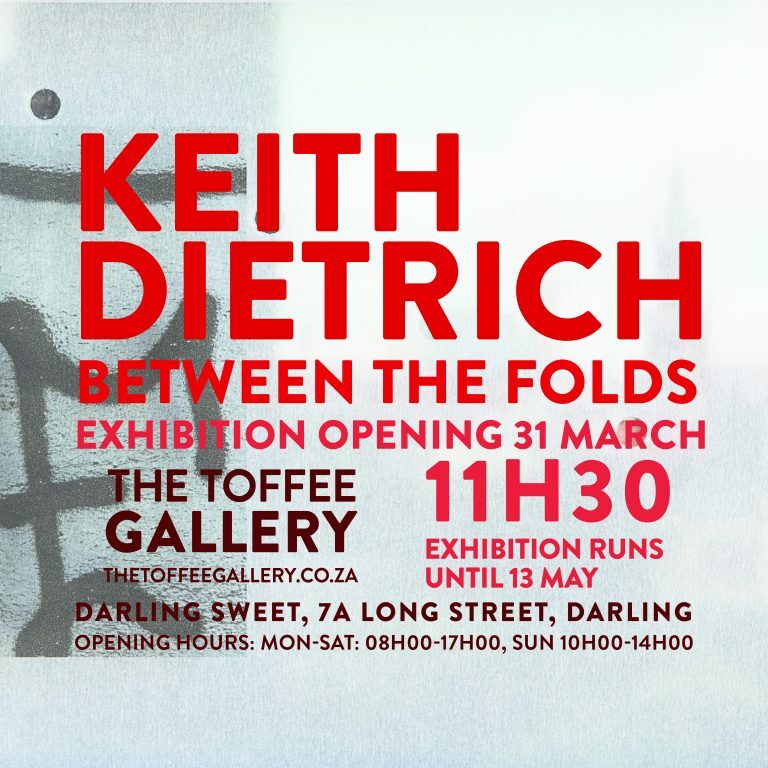 We are thrilled about our next exhibition, "Between the Folds: Drifting among Shadows" by Keith Dietrich; one of South Africa’s masters when it comes to art that is not only beautiful to look at, but also highly intelligent and conceptual. 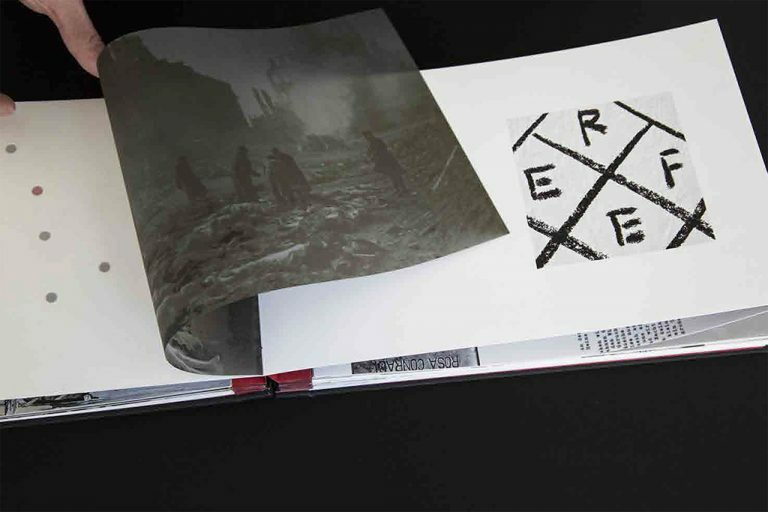 The exhibition is in the form of a book, and is based on a series of walks that Dietrich undertook in Leipzig and Dresden in 2014 where he followed in his great-grandfather’s footsteps, or what he calls his “shadows”, between the places where he lived before he emigrated to South Africa in 1861. The exhibition will be opened by the South African author and poet Marlene van Niekerk.